Follow RT for news and updates on the President of the Russian Federation, who is the elected head of the state, holder of the highest office in the Russian Federation and commander-in-chief of the country’s armed forces. 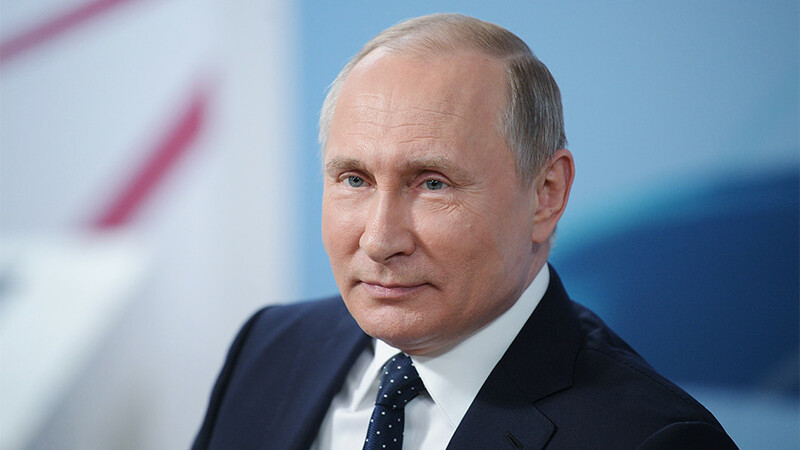 Find news and articles on the history of the President of Russia and appearance of the position. The history of presidents in the country started in Soviet Union and the first president of the Soviet Union was Mikhail Gorbachev. Get the news from RT on the powers and duties of the Russian president. According to the current Constitution of Russia of 1993, the President of Russia is not part of the Government, which is an executive branch. Visit RT.com to read news and get information on all presidents of Russia. Russia’s first president was Boris Yeltsin (1991–1999). Another former president of Russia is Dmitry Medvedev (2008–2012). 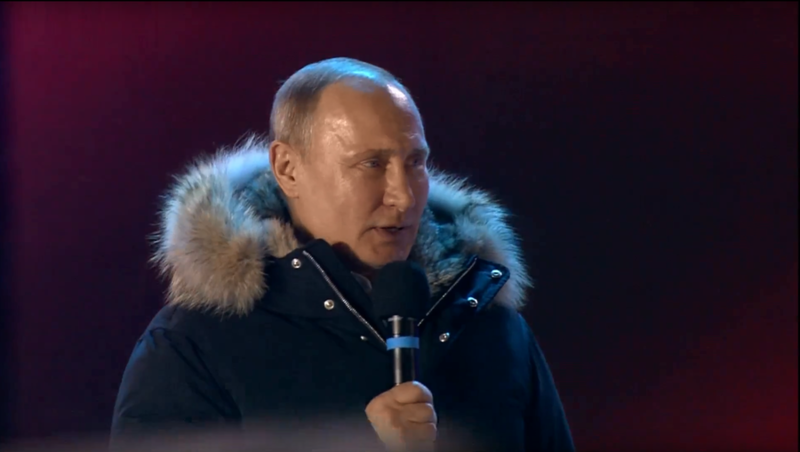 The current president of the Russian Federation is Vladimir Putin, who has been in power first from 1999 to 2008, then from 2012 to present. Don’t miss the news on his activities, meetings with other world leaders, statements and political views. 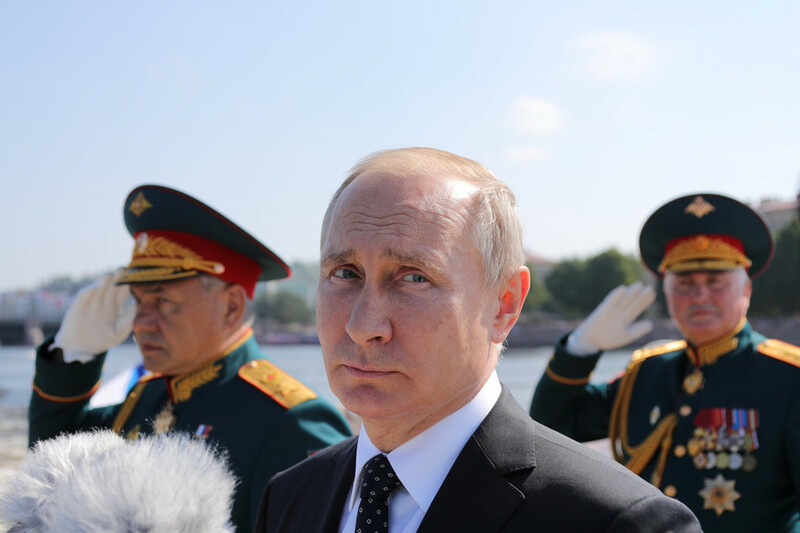 Read RT news and information on the background and career of Russian President Vladimir Putin. 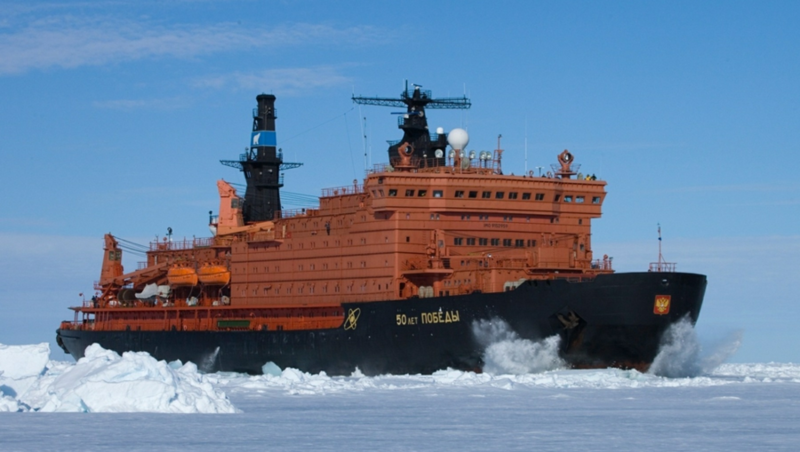 Russia will expand its presence in the Arctic to ensure the safety of its citizens, President Vladimir Putin said. 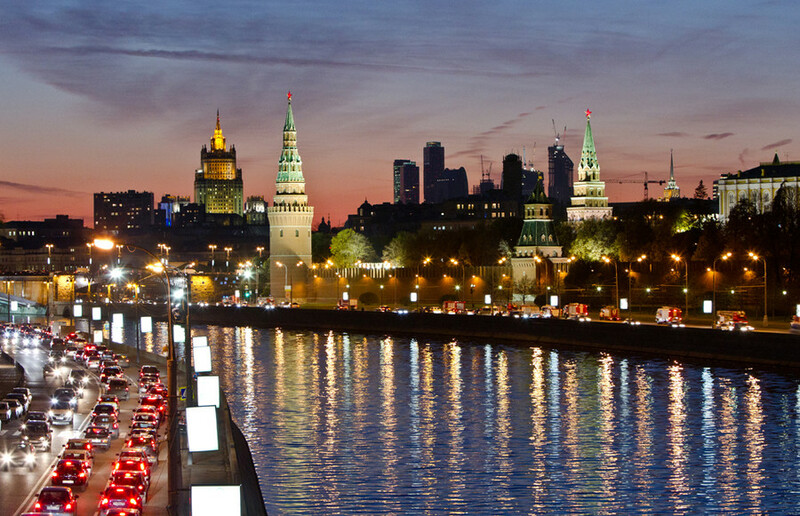 While Moscow does not seek to intimidate anyone, it will continue to develop the vital region.